The R.D.P was created to help you get in the best shape of your life without costly gym memberships, abusive workouts or restrictive diets. Grind-Style Calisthenics combines the experience of working with free-weights or weight machines with the efficiency and freedom of bodyweight training. Costly gym memberships, bulky home equipment, and punishing workouts are not required. You can practice it anywhere at any time so it seamlessly integrates with your lifestyle, rather than working against it. The true purpose of a healthy diet is to remove stress from your body and mind. Ironically, many so-called healthy eating methods induce stress in an attempt to get you to “eat right” according to a dogmatic set of rules. The R.D.P approach to Healthy Eating will help you break free from the artificial rules of “eating right” and satisfy your individual needs for superior results. Check out the official R.D.P Books on Amazon as well as these personal recommendations from Dragons Door publications to take your training to the next level and beyond. Be sure to subscribe to the weekly R.D.P Podcast and YouTube videos to receive practical fitness efficiency strategies every week! The R.D.P YouTube Channel contains over 1,200 free videos to help you learn how to maximize your workouts and practical Healthy Eating ideas. The R.D.P videos are quick 2-3 minute mini-lessons which contain practical tips to improve your health and fitness. Some videos focus on dialing in your technique to get more benefit from a specific exercise. Others are broader and bring a fresh perspective to diet and exercise as a whole. 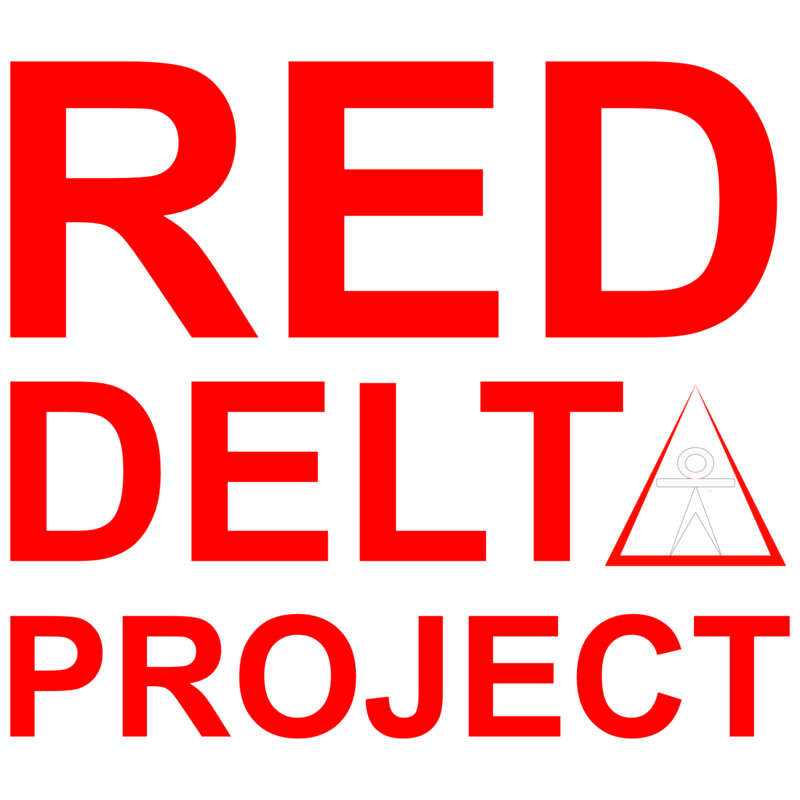 The Red Delta Project Podcast is where I pull back the curtain on modern diet and exercise trends and shed new light on old ideas. 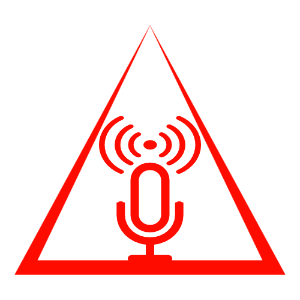 Each 20-minute episode is jam-packed with pure content. It isn’t cluttered with mindless talk and annoying advertisements. I get right to the topic at hand within the first 20 seconds and I give you the best I’ve got for rest entire show. I also include practical takeaways in each episode that you can immediately apply so you can make progress from one episode to the next.